Have you had enough of the daily battle with your hair? Would you like to know for once and for all which is the perfect haircut for you? Don’t you ever want to go home again with the wrong product? Then dive into this all revealing book. Discover how you can make mother nature your friend and how you can bring out your own pure beauty. Learn how you can make your hair shiny and healthy and how important your cuticle is. Unravel every single styling secret and get to work with a treasure trove of tips and tricks that make you sparkle and shine. 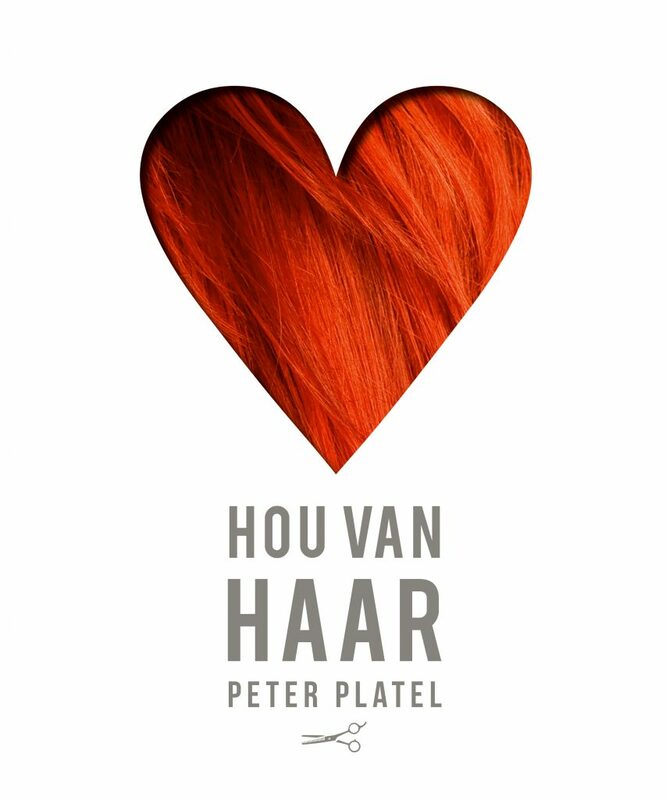 Hou Van Haar (Love Her/Hair) is the debut of Peter Platel and a must have for any woman who would like to get more out of her looks. Your hair is the framew of your face so you’d better choose perfection. You only get one chance at a dazzling first impression. Hou Van Haar (Love Her/Hair) is about who you are and what you uitstraalt, about accentuating your personality or choosing not to. 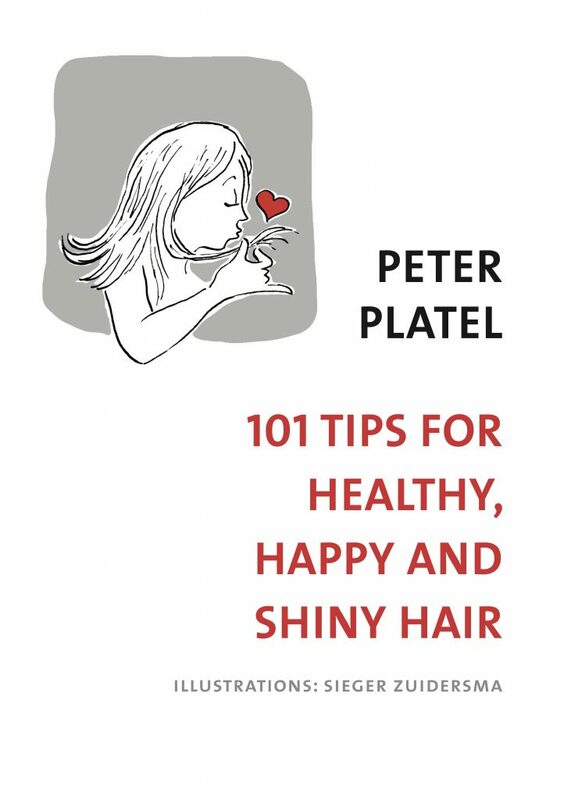 Discover the wondrous world of Peter Platel and unlock the secrets of hair. Understand why a certain haircut simply works. Demystify stories. Find out if natural beauty really exists and why we “cut on dry hair“. Is it true what they say about blondes, brunettes and redheads? Learn how to style your own hair. And love HIM as well! This book will take you on a light hearted, intriguing journey through the wondrous world of a hairdresser, his passion and his true love. When you start using the tips from this book, the love for your hair will only increase. You will gain a better understanding of your hair and therefore will give it the proper treatment. This will make it look happier, healthier and shinier, and that will make YOU a lot happier as well. The unique vision Sieger has on the universe of hairdressers will make the smile on your face even bigger. On the occasion of the 25th anniversary of De Wakko Kapper, this book is being distributed FOR FREE in al salons of De Wakko Kapper, with the support of Joico, Mado, Coiffure.org and Coach Belgium. You can also order it via this website for the small contribution of € 5,00 towards shipping and handling.